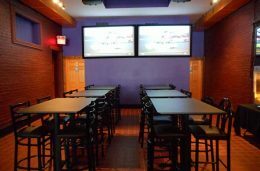 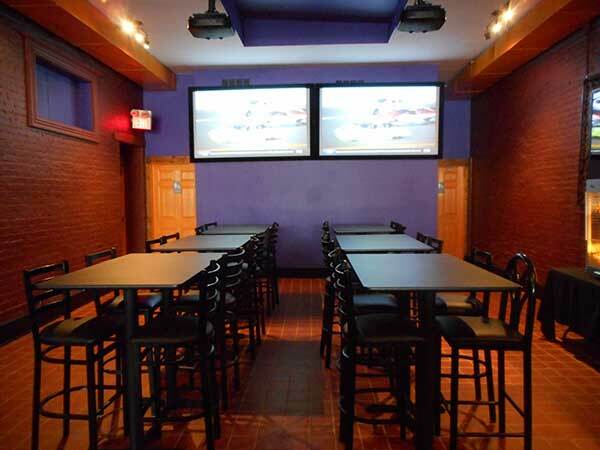 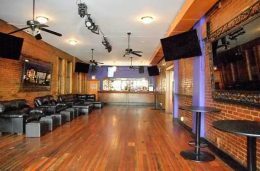 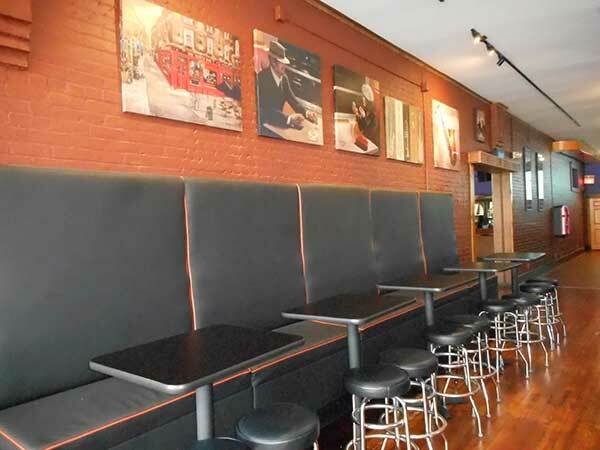 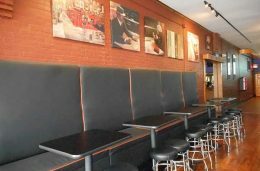 Interested in reserving space in our lounge area for a private party or fundraiser? 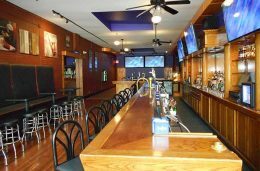 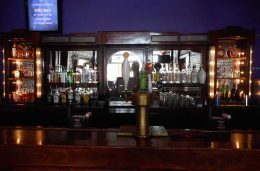 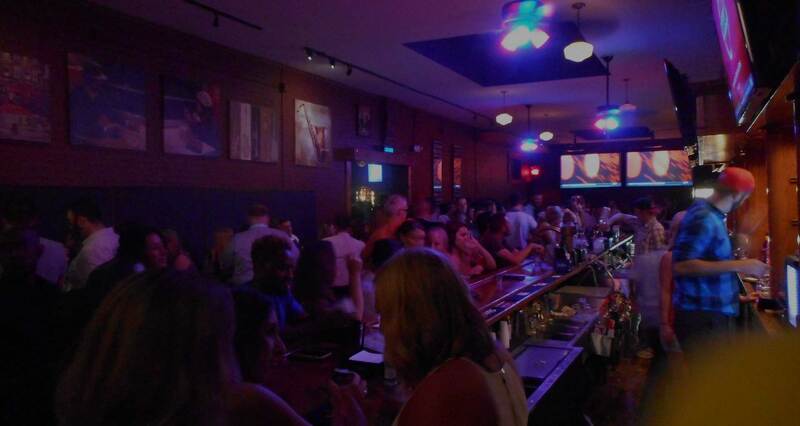 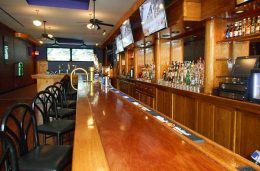 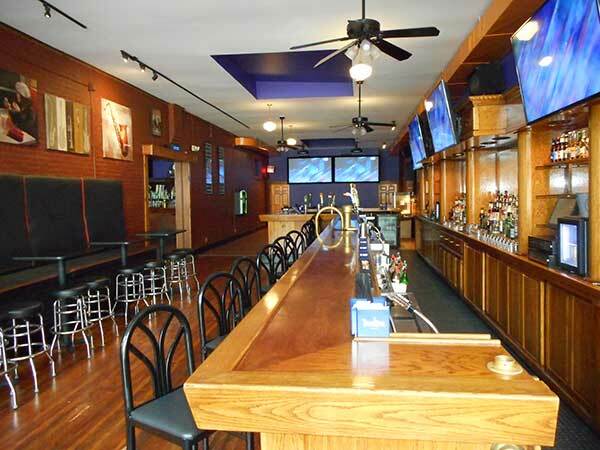 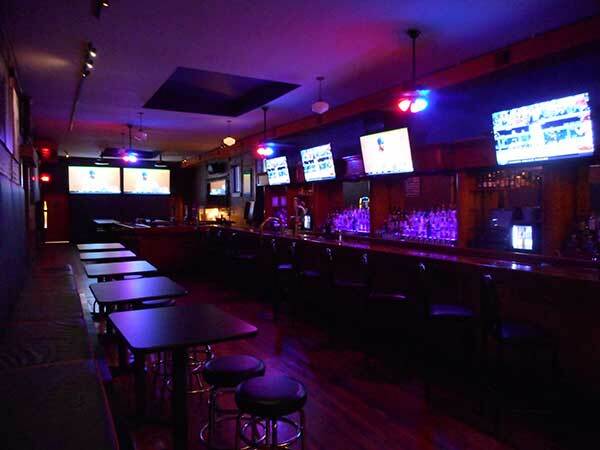 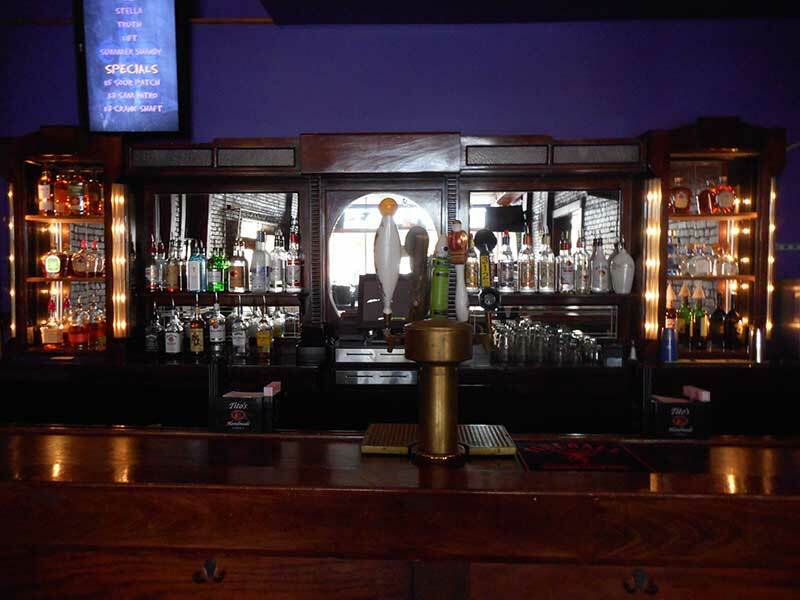 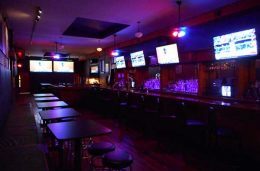 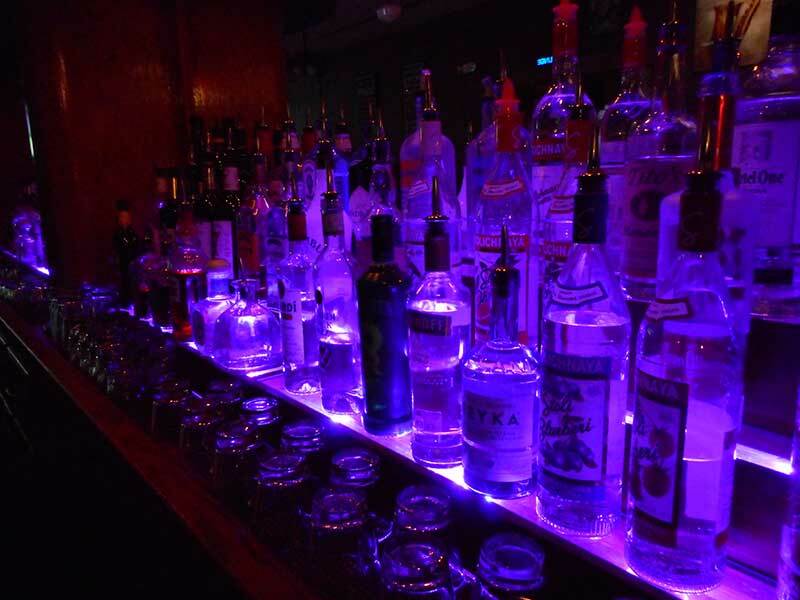 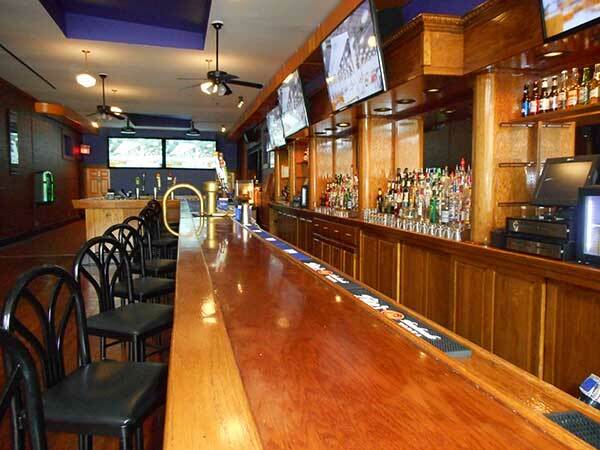 This is my new go-to bar…Drinks are cheap, there’s a variety and the bar is gorgeous.The staff is fun and friendly. 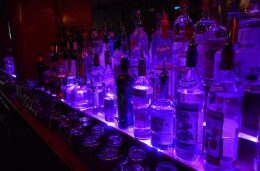 The drink prices were very good and it was over all a really fun atmosphere. 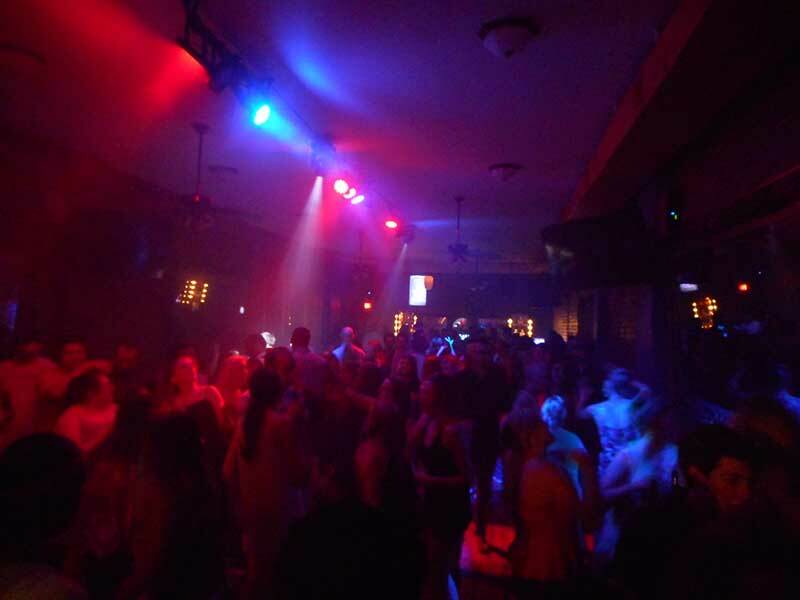 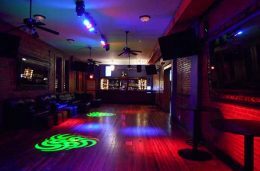 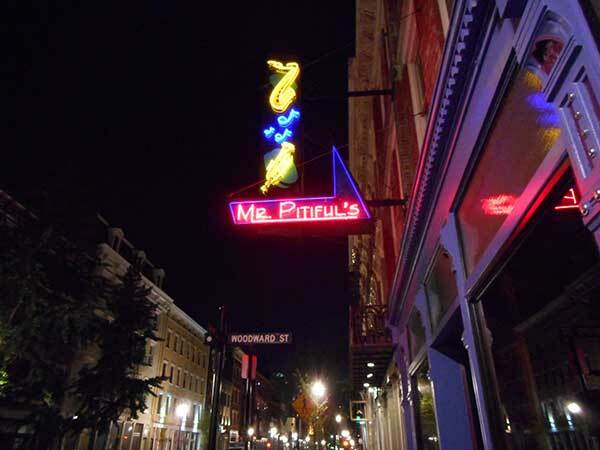 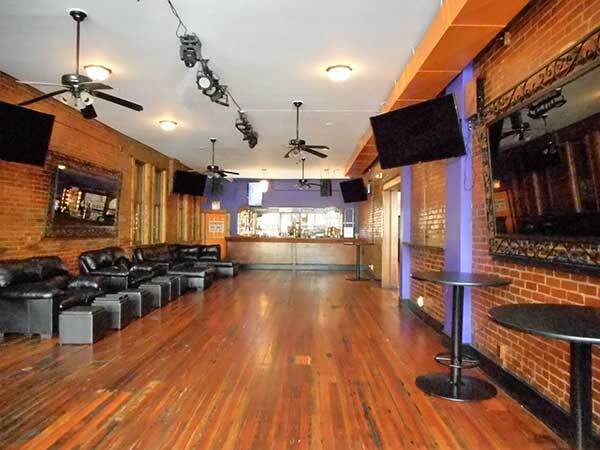 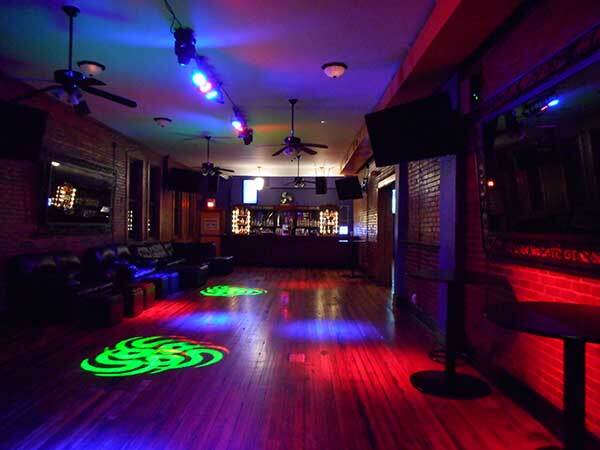 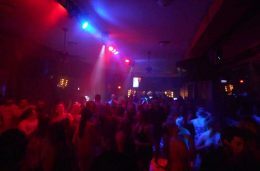 This is definitely a change from the other establishments in OTR, but is a great spot when you just want to dance!